Reina Radiators have tapped in to a niche market that are not only suited to the bathroom but any room in the home. 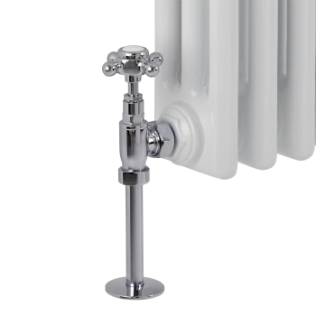 Specialising in both standard radiators and towel rails. Functionality and style merge in the designer heating solutions from Reina. 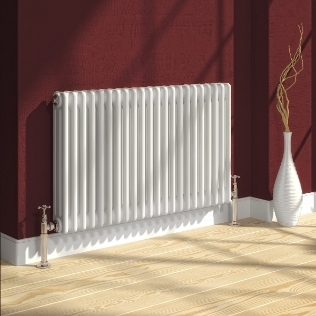 Whether you’re looking for a timeless classic to the latest in energy efficient design, Reina radiators are becoming one of the most sort after products in the UK. 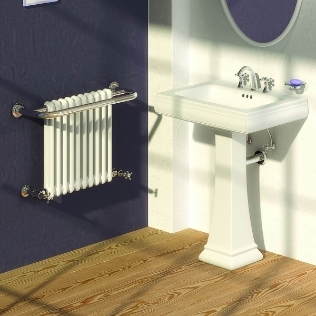 Striving for uniqueness, originality and innovation Reina Designer Radiators will add a touch of sophistication and an interior design flair whilst keeping your towels warm, fluffy and inviting.